So on Monday I got a notification on twitter that my friend William Gregory Lee joined twitter! I thought, WHAT?! So I hopped on to twitter and found that not only had he joined but he had followed me. Well, now, that’s just damn AWESOME! I was giddy, of course, because even though I’m obviously doing a different fangirl thing now, I still adore my fellas past and present and Greg is just one of those forever ones for me. I mean, damn, he’s one of my Listworthy! Now he’s on twitter. There was the few moments of, “Wait, is it really him?” But then he tweeted and from the stuff I know about him, I knew it was him. And later in the week, he replied to me, which was so awesome and sweet. This led to me looking at my fansite for him and discovering that it’s offline. UGH! I think it happened when I changed domain registrars. I’m too impatient to try and fix it so, alas! Maybe I’ll become inspired enough to try again (and with my Erik Thomson site too). We shall see. Have you all heard of Jacob Davis? If you have not, GO CHECK HIM OUT! 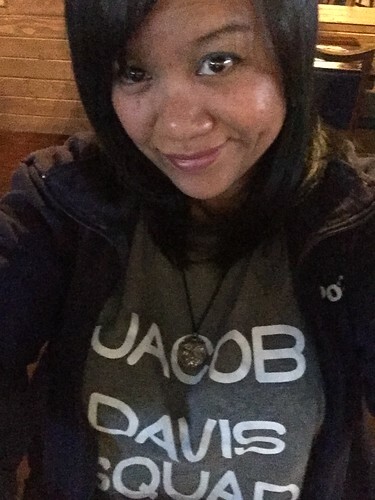 I’m part of the Jacob Davis Squad and it’s been an awesome ride so far these early days. 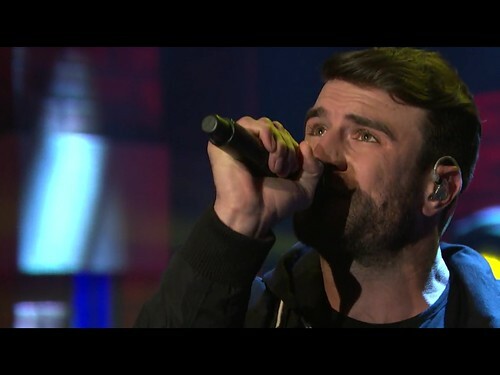 He is a country music singer/songwriter/musician and he’s pretty amazing. I love his music and am actually quite IN LOVE with a song he demo’d called “Rain on a River.” I think it’s meant to be sung by someone else someday but Jacob’s version (he’s a co-writer on it) is just so beautiful. I cannot even say enough about it. Jacob and his cohorts (as I do like to call them) are a great group of men and have been so great with responding to fans. We’re enthusiastic and we want their music to shine on everyone. So do yourself a favor, check out Jacob Davis. If you’d like a CD, let the squad know and they will send one to you. 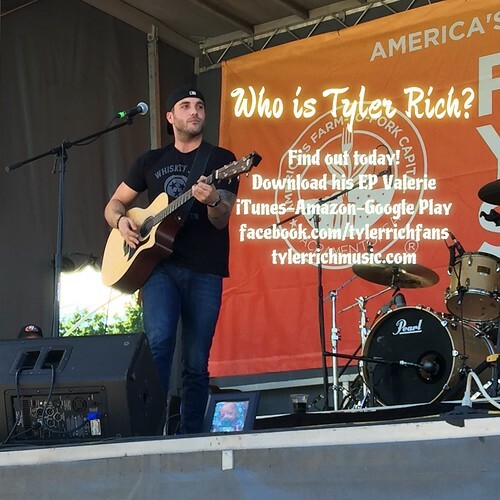 Get to know Tyler Rich! On the creative front, I started a story with the title “Bowling.” It’s not really about bowling. It starts off at a bowling alley but that’s about it. I was inspired by a video I saw of someone bowling and suddenly the beginning of a story started in my head. The main male character, named Theo, is not played by one my usual stable of fellas. Annelise, the lady of the story, is less pretty feeling than my other female characters though Theo finds her perfect. Of course. Until next week, my lovelies!